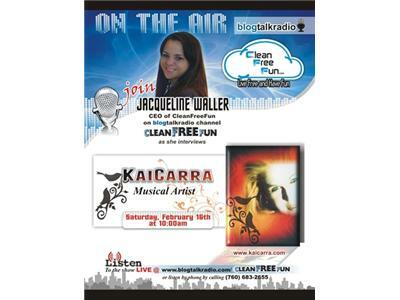 Artist KaiCarra - A Sound You Haven't Heard Before! KaiCarra's patriotic anthem "Lady" released last 4th of July on iTunes & Amazon, and on radio. 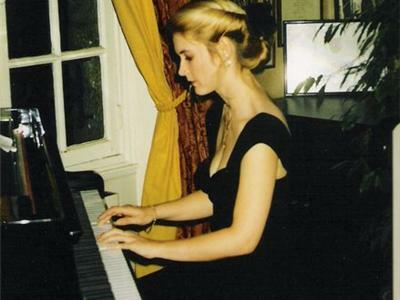 Her holiday single "Christmas Sunrise" was released on Dec 1st, 2012 & finished the Season at #2 Holiday and #3 Ambient on ReverbNation US Music Charts. 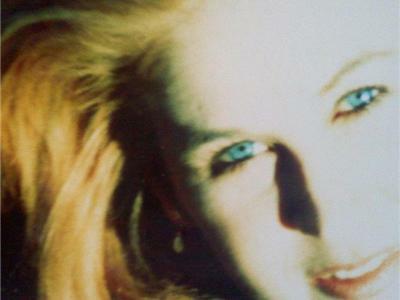 Please watch for her "Up Until Now" CD slated for release in 2013. KaiCarra calls her song, “Lady” as a “gift” to her country, USA. It is inspired by the Statue of Liberty, as she adds, "The song is very patriotic. I am proud to be an American, and want to share my love and encouragement with my fellow countrymen, especially in these challenging times." 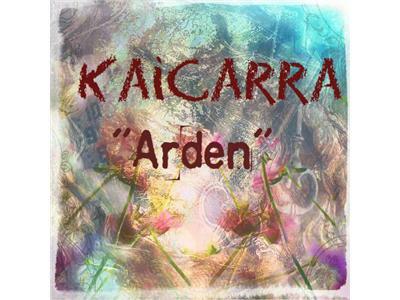 You can find KaiCarra online and hear several songs. Check her out online to learn more.